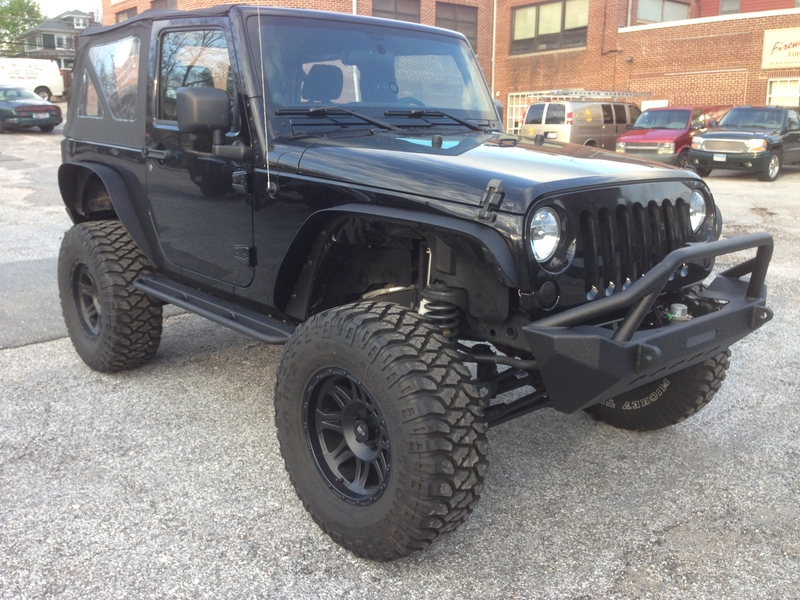 35″ MTZ’s on Mickey Thompson Sidebiters. Bedlined interior and exterior as well as bumpers and doors. 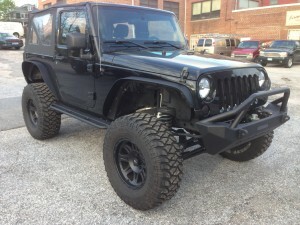 Heres a customers 2 door JK that came in for a couple things. The added value of putting a spray-in bedliner in your Utility Bed. The municipality that owns this Utility truck will benefit greatly from the spray-in liner. The paints and primers used in these trucks typically does not adhere to metal as well as a factory paint job. Utilizing the superior adhesion and protective qualities of the coating will add years to the life of the vehicles body. Lots of these trucks are used for plowing and spreading salt as well as landscaping and construction. Come see us today and protect your investment. Honda Promises an all-new Ridgeline within the next 2 years. Despite an aging design and low sales, Honda has remained committed to its Ridgeline pickup truck. 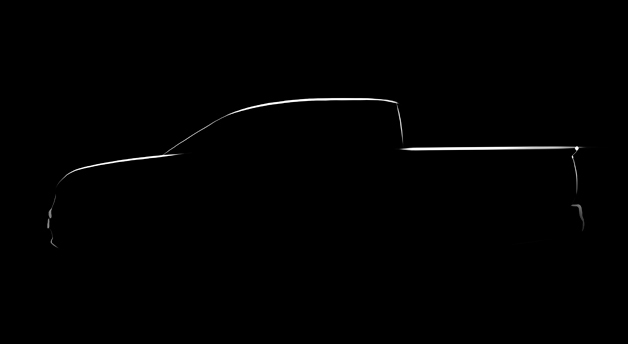 Now, in its first official confirmation of a next-gen Ridgeline, Honda has released a teaser sketch (click to enlarge) of the new truck and promised a debut within two years, as previously reported. The sketch shows the direction that Honda is planning for its new truck, which appears to ditch the single-piece body in favor of a more conventional pickup truck design. Even with the new design, it’s not clear if Honda will move away from the Ridgeline’s car-based platform shared with the Odyssey, Pilot and Accord. Sales of the Ridgeline dipped to below 10,000 units in 2011 but have increased steadily over the last two years (including 29 percent so far in 2013) with slightly more than 16,000 units on the year. As for the current Ridgeline, Honda will wind down production at the Lincoln, AL assembly plant sometime during the middle of next year. The press release for the announcement is posted below. Range Rover Voted #1 Four Wheeler of the Year – Surprising? We’d Prove that Wrong. 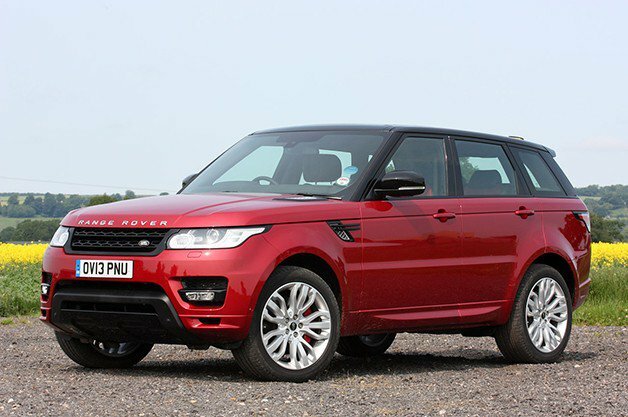 If you’re in the market for a rugged and capable off-road SUV, the redesigned 2014 Range Rover Sport is quickly proving itself worthy of a second look. Although it may have gotten lost among the 22 SUVs vying for the Motor Trend SUV of the Year, the Range Rover Sport has followed up its Petersen’s 4-Wheel & Off-Road 4×4 of the Year award with a similar honor, having just been named Four Wheeler magazine’s Four Wheeler of the Year. The Land Rover beat out the 2014 Jeep Grand Cherokee EcoDiesel and 2014 Cherokee Trailhawk (in addition to the updated Toyota 4Runner Trail and Dodge Durango, among others. To qualify as a contender for Four Wheeler of the Year, a new or updated SUV must be on sale before January 15, 2014 with a planned production run of more than 1,500 and an available two-speed transfer case. The five SUVs were tested for a full week before the Range Rover Sport broke Jeep’s three-year stranglehold on the award, which won with the Wrangler for the last two years and with the Grand Cherokee in 2011. Bushwacker added to the Premier Line-Up at TNJ! Due to our continually growing sales numbers through our previous Bushwacker distributor, we have been moved up to Factory Direct with Bushwacker. What does that mean for you guys? Money Savings. By not having to go through a middle man, we can offer close to wholesale pricing. 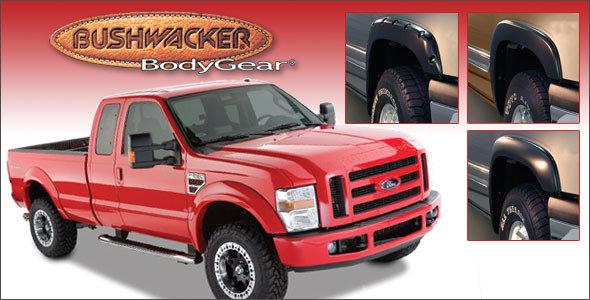 Contact us for pricing on anything from the 2013-2014 Bushwacker inventory! Welcome to our blog. Please check back. Here is our spot to show you guys the up-to-date progress on our restorations, daily updates with sales, pictures of work, and current sales we may be running. Check our feed daily, you won’t want to miss what we have coming in the future!